Sub: MA&UD Dept. 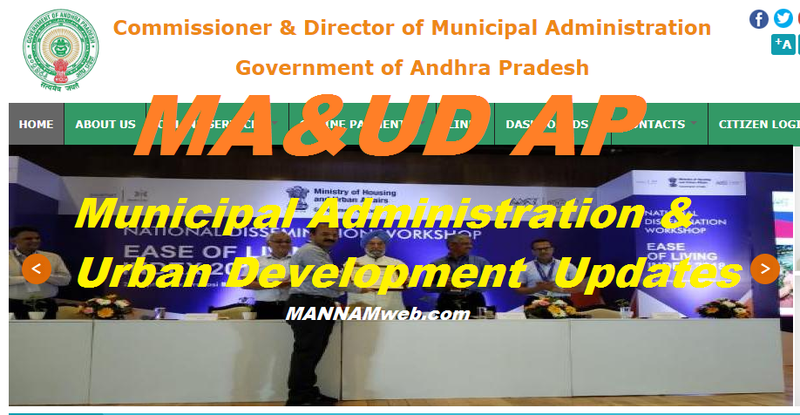 - Municipal Schools - Language Pandits - Upgradation of Language Pandits posts into School Assistants (Language) in Municlpal Schools - Filling up of vacancies by promotion / by transfer from the feeder categories as per existing service rules - Permission - Accorded - Regarding. 1. Govt. Memo.No. 70555710112017- 1, dt.24.10.2017. 2. From the Director of Municipal Administrat on, A.P., Guntur, Lr.Roc.No.327612017-)3,dated.12.09.2018. In continuation to the Govt. Memo. 1st cited and in the circumstances stated by the DMA, A.P. 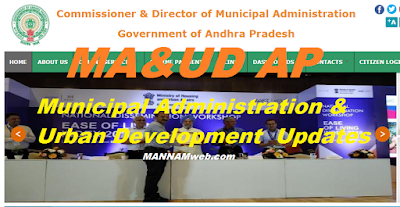 Guntur in the reference 2nd cited,Government after careful examination of the matter hereby permit to proceed further to fill up the upgraded posts of School Assistants (Languages) in Municipal Schools with the Grade-II Language Pandits as per Govt.Memo.No.705557/D1/2017- 1, Dated 24.10.2017, subject to outcome of pending court cases, if any on the subject. 2 The Director	of	Municipal	Administration, A.P,	Guntur	is, therefore, requested to take further necessary action in the matter accordingly.